iMPC Pro dropped on Tuesday! Now a free update is available for Tabletop that adds iMPC Pro compatibility. Drop this beat making monster next to your favorite Tabletop devices — including original iMPC, Arturia iMini, XOX Drum Deranger, and 30 more! 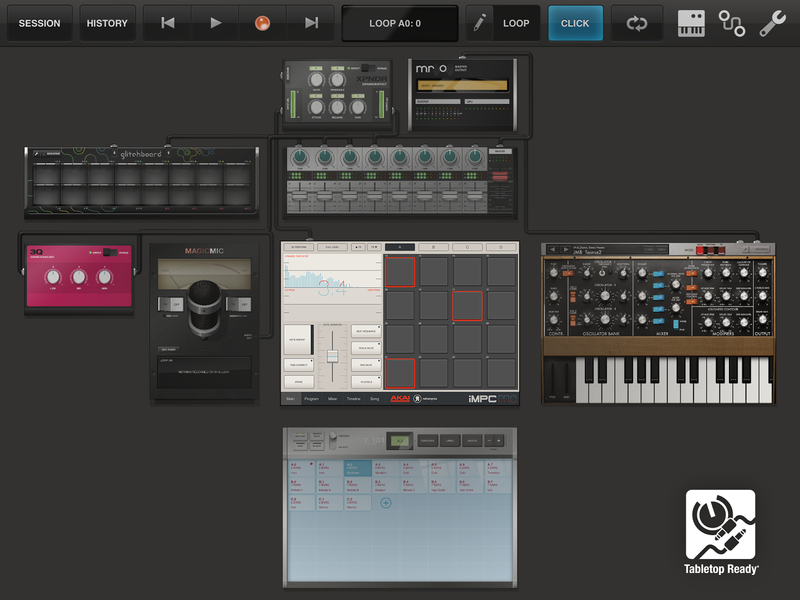 iMPC Pro is the new app from the partnership between Akai Professional and Retronyms. It takes the foundation laid in iMPC and takes it to the next level. Check out the official video below, or catch up on the iMPC Pro Log series for in depth information.